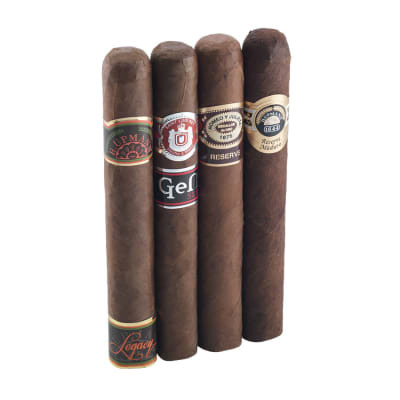 If you have ever enjoyed a premium cigar, there's a good chance you've enjoyed a cigar handcrafted by Altadis U.S.A. 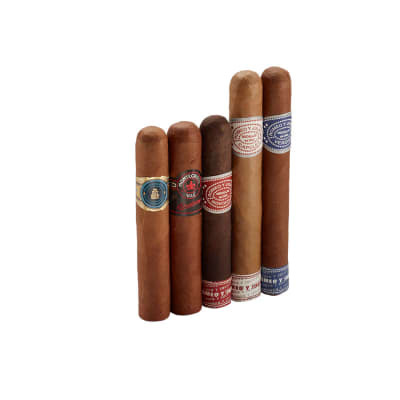 Responsible for many of the world's most renowned brands including Montecristo, Romeo y Julieta, H. Upmann, and Trinidad, Altadis U.S.A. has been crafting great cigars since 1918. 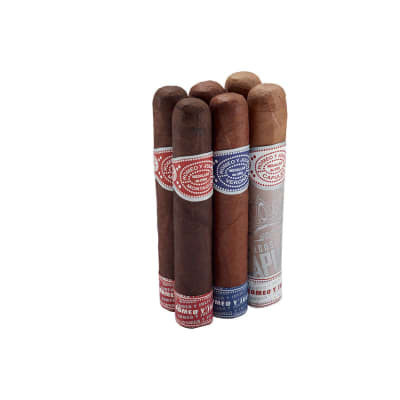 Across all their brands connoisseurs have come to enjoy the consistency and well-made construction that signify Altadis U.S.A. cigars and make their cigars some of the finest time-and-time again. I buy a box of these beauties as a special treat for myself. With the extra special add on deal Famous had, it was a no brainer to purchase. 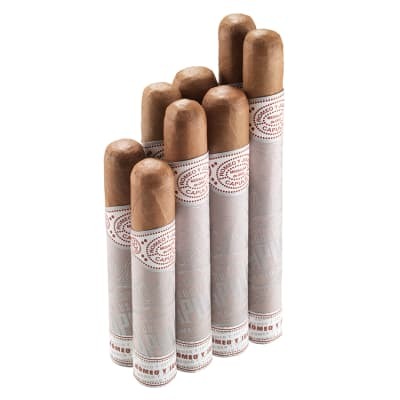 These are one of my all-time favorite cigars. I just hope that Romeo & Juliet keeps producing these cigars. I have thoroughly enjoyed this Capulet for a few years now ever since they were first introduced. Only Famous has it. It is considered medium , though it is mild-medium . 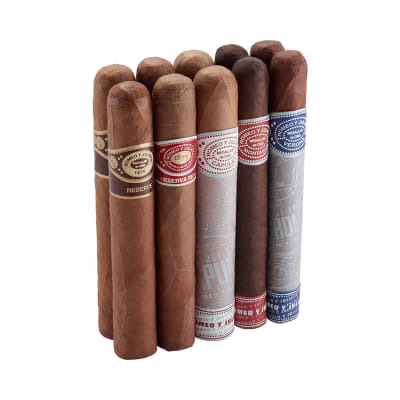 [I also enjoy other R & J s Vintage cigars]. When the Capulet is on special, the value cannot be beat. and I take the opportunity to stock up. My only reservation is the white painted box the Capulet comes in...it has an off-putting smell. To be sure, it does not affect the cigar itself...so upon arrival, I empty the cigars, and place the smelly box in the garage for a few days to air out...and it does. Cigar Fan but not an expert by any means.